LORCA has officially arrived! 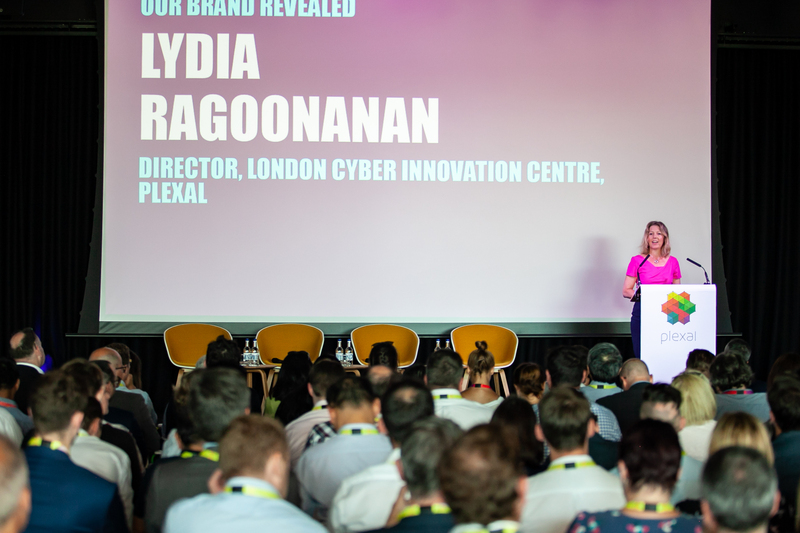 The London Office for Rapid Cybersecurity Advancement was launched at Plexal on Tuesday at an event featuring our director Lydia Ragoonanan, CSIT director Dr Godfrey Gaston and Stephen Wray, director at Deloitte. We also revealed our first cohort of 10 cyber stars (who will be with us at LORCA for a six-month programme) and heard from Matt Hancock, Secretary of State for Digital, Culture, Media and Sport. Hancock used his keynote to highlight the importance of tech like AI to our economy and lives while stressing that innovation in AI must go hand in hand with data security and a strong ethical framework. Check out some of the highlights from our launch on our video, which also features cohort members B-Secur, Think Cyber Security and ZoneFox.